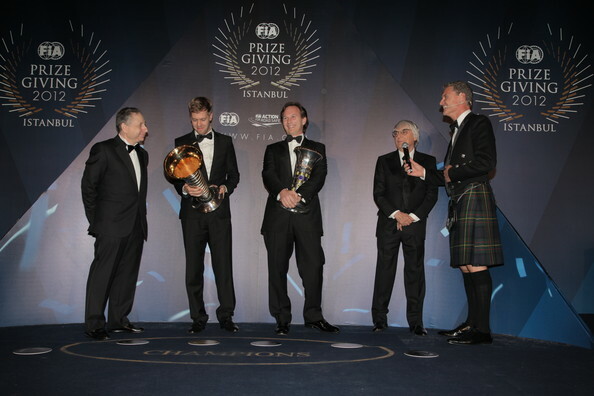 The annual FIA Prize Giving Gala, held in Istanbul, Turkey, took place this evening and winners and champions from around the world were honoured. Neat! Looks like Alonso calmed down. Or she was on ridiculously high heels. 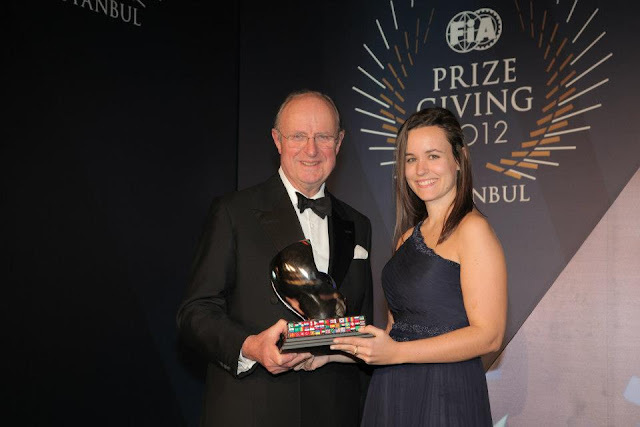 Lol it's in Istanbul, bet the Turks were loving that after losing their GP! He has a look on him like an Alzhiemers sufferer trying to remember where he parked the car in a Tescos car park. Why is he holding some scrunched up tin foil?? and his girlfriend is FANTASTIC! "Sandwiches. I brought Sandwiches who nicked my sandwiches. Wait did I eat my sandwiches. Why am I holding this tin foil, it smells like Tuna and Onion"
Indeed. No wonder he looks so smug. You nailed the facial expression but I've never seen anyone in Tescos wearing a suit worth that much . 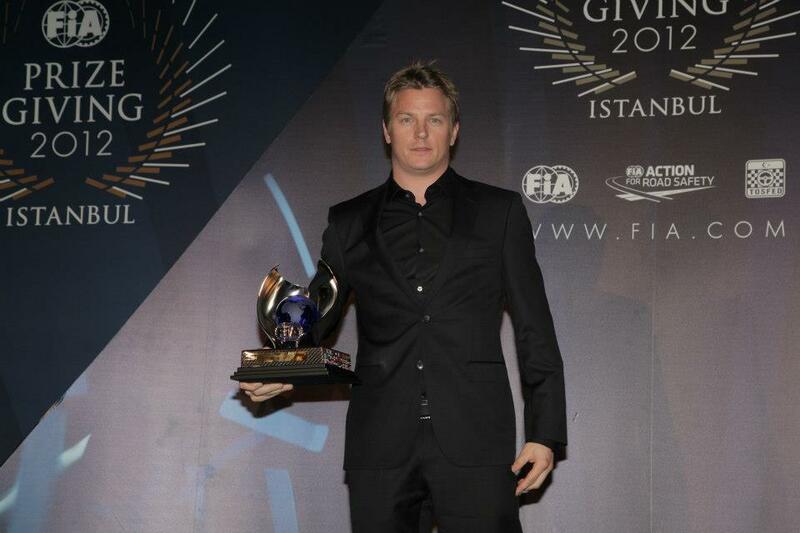 A lot of successful F1 drivers are quite small made. Webber is an anomaly in that sense. I think he looks quite stylish. 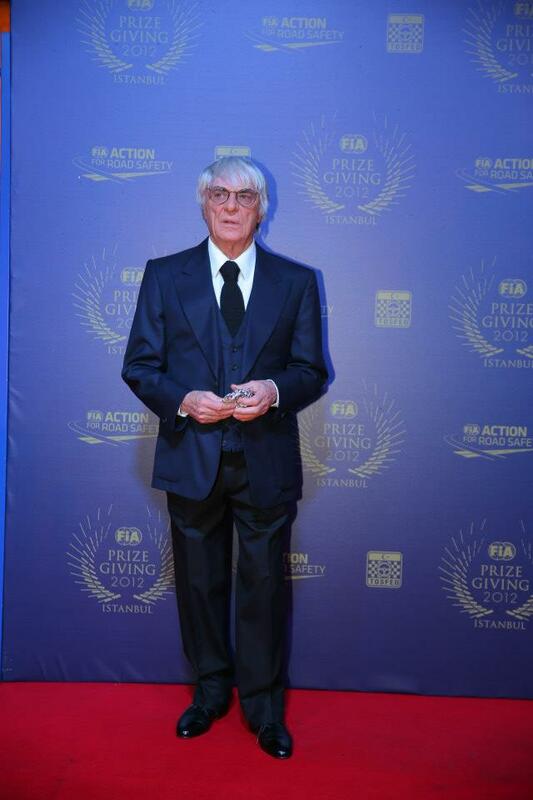 Bernie looks like a banker (or possibly something with one letter difference) and Alonso is dressed for a funeral! and then there's this....... DC in a kilt!!!! !